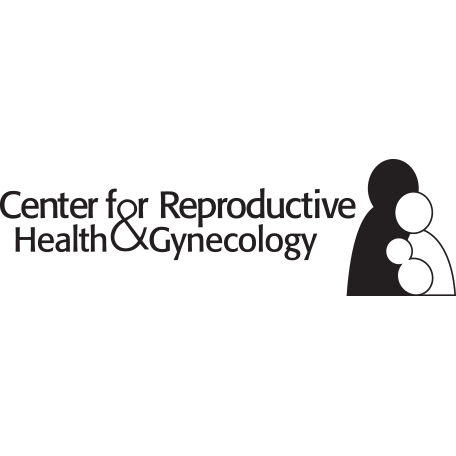 Here at the Center for Reproductive Health & Gynecology (CRH&G), we are committed to providing patients from throughout Los Angeles, California with comprehensive fertility treatments from our offices conveniently located in Burbank and Beverly Hills, CA. We have an onsite fertility laboratory, enabling us to provide a variety of fertility treatments and services including egg freezing, in vitro fertilization, low-tech reproductive treatments, fertility assessments, and preimplantation genetic diagnostics. In addition, we are available to help you pursue surrogacy or egg donor services. Our strength lies in our ability to provide both the simple and the most advanced treatments. 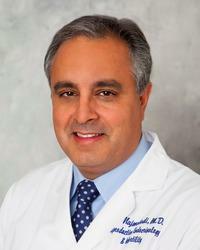 We believe that it is important for you to be informed about the available treatments, procedures, and alternatives. It’s easy to feel nervous and overwhelmed by the complex nature of fertility treatments, especially with medical terms you might be unfamiliar with. We want your experience with us to be as comfortable as possible. Remember, understanding your treatment is essential to helping you feel that you are in control, rather than that the fertility is controlling you. It is our goal to help you understand your situation and treatment options in terms that make sense to you. Some of the things you might want to know could include the purpose of a test, how and where the test is done, how it will feel, how you will receive your test results, and how much the test costs. You may also have questions about medications and the impact of the treatment on your schedule. To view the inside of our facility and read more about us please click here.